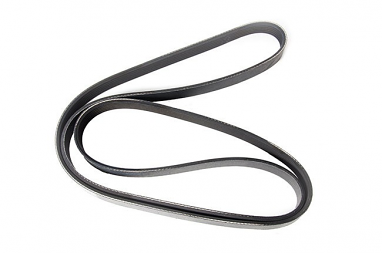 Drive belts are sometimes referred to as serpentine or accessory belts. 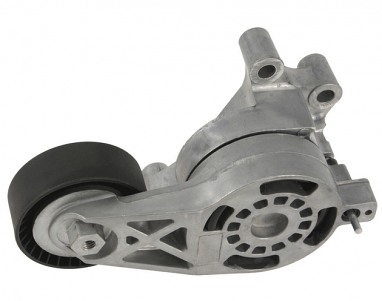 A drive belt connects to the engine's crankshaft and drives accessories including power steering, air conditioning compressor, alternator, and coolant fans. 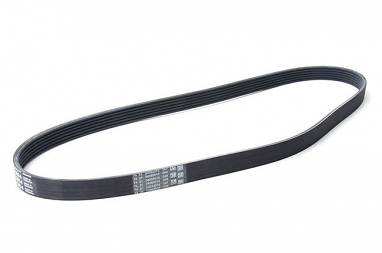 Drive belts need to be tensioned properly in order to drive these accessories. 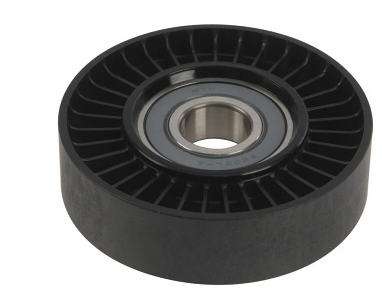 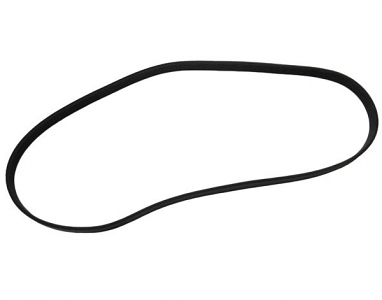 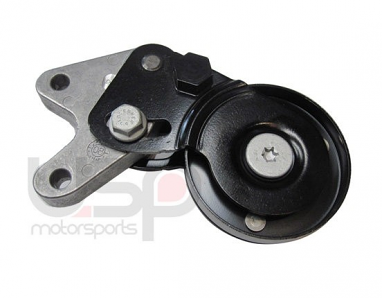 USP offer replacement drive belt tensioners as well as replacement drive belts. 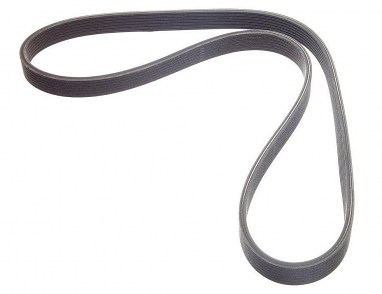 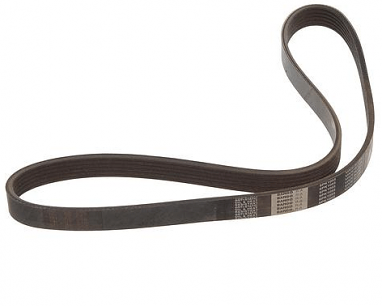 USP offers belts from brands such as Conti-Tech, Continental, Bando, and genuine Volkswagen, Audi, and Porsche.